PeeWee has launched a new laptop that is designed to be used by kids, the PeeWee Power Laptop, although from the looks of the specifications it is more of a netbook than a laptop. 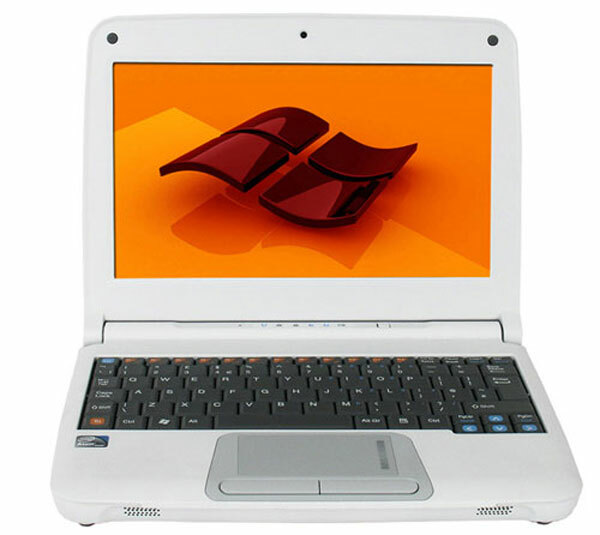 The PeeWee Power Laptop features a 10.1 inch LCD display with a resolution of 1024 x 600, an Intel Atom N450 processor and Intel GMA3150 graphics, plus a 160GB hard drive. Other specifications include a six cell battery, a 1.3 megapixel web camera, Ethernet, WiFi and Windows XP, it also features a child friendly carry handle. You would expect a netbook with these specifications to retail for about $300, although PeeWee have decided to charge $499 for it. If you are looking for a netbook for your kids, then there are much better options out there which cost a lot less like the offerings from Asus and Acer.